Hope this finds you well. I’m thrilled to announce that we’ll be releasing the new record, “Whorls” on April 13th, through Compass Records, under the artist name “Kittel & Co.” Moving forward, we’ll also be performing together as “Kittel & Co.” (Check out our tour dates below! ).We can’t wait to share this album with you all, and to kick things off, we’re releasing the first single, “Pando,” today. It’ll be available on all platforms tomorrow, but you can check it out now on youtube, or album pledgers can download it from our pledge page. It’s been such a great challenge making this record, and I feel personally grateful for the experience, continually inspired to work with such amazing collaborators, and so proud of the final result. It’s eleven tracks, ranging from the succinct to the epic; it’s nearly all instrumental, but also includes a couple songs (one even feat. friend Sarah Jarosz on harmony vocals). Thanks so much to all of you for your support. April 13th is just around the corner! In the meantime, feel free to check into the pledge page for more info & previews! We had a great time at Folk Alliance in Kansas City earlier this month, playing and hanging with friends from all walks of the acoustic music scene; it’s really a unique gathering. And just this last weekend, we flew westward for the iconic Wintergrass Music Festival, and had a whirlwind of a time collaborating / sitting in throughout the weekend with some of our favorite musicians like Darol Anger, Mike Marshall, Mark Schatz, Vasen, & Tristan Clarridge. Wahoo! 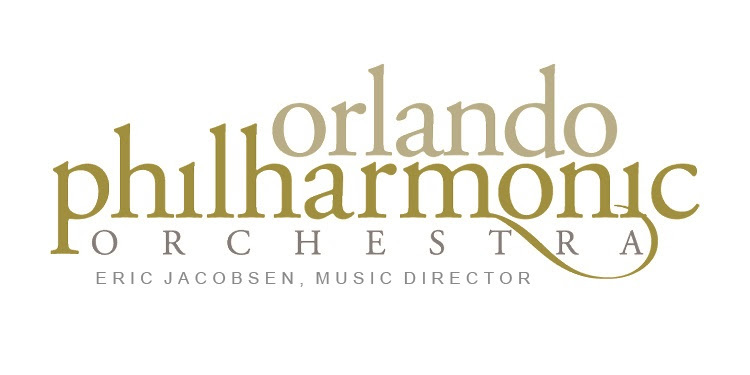 I’m very excited for the debut of a new piece I was commissioned to write for the Orlando Philharmonic Orchestra and Greater Bridgeport Symphony, with maestro Eric Jacobsen conducting. The piece sources melodies from both the American Revolutionary War and the Civil War. It’s been a great challenge to learn more about the incredibly deep history of music during those eras, and to try to make a meaningful piece of music. The premieres are happening in April, right around the time of the album release (never a dull moment!). 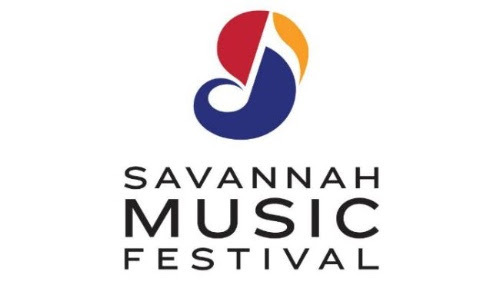 Also in April, we’ll be returning to Georgia for the Savannah Music Festival. Kittel & Co. will be playing a number of festivals this summer across the country, and we’re still adding more dates; hope to see you!